Broderie Anglais Beach Short is rated 5.0 out of 5 by 1. 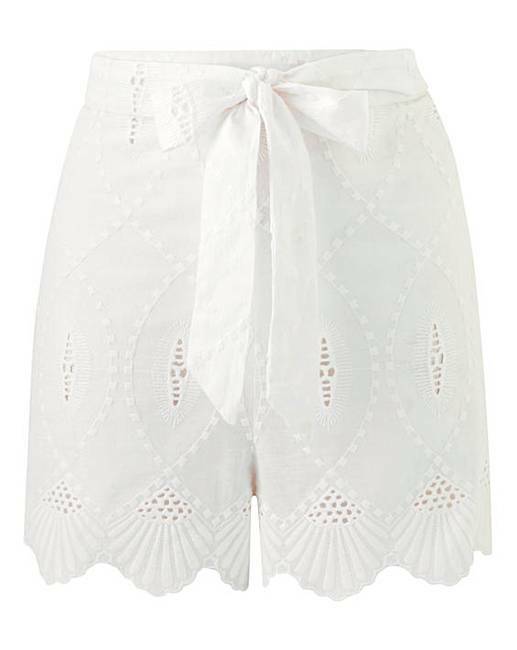 Stay on-trend with these beautiful Broderie Anglaise tie waist shorts. 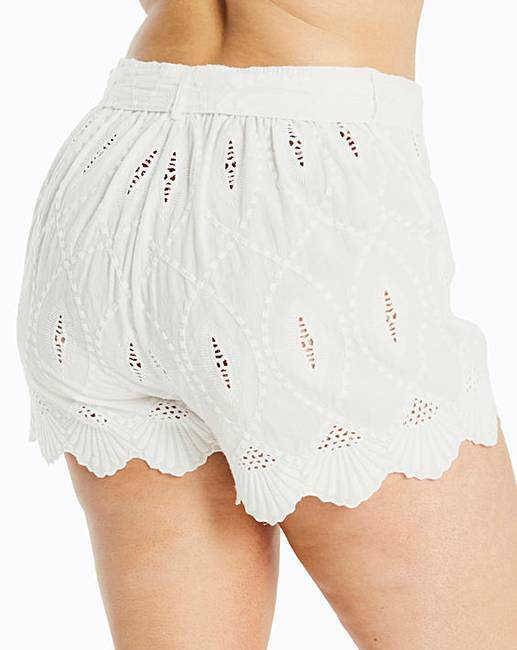 Featuring stylish bow detail and all-over embroidery, wear these shorts over your favourite swimwear for the full look.